Cruvinet is the original wine preserving and dispensing system used widely by international wine experts for preserving, dispensing and merchandising wine by the glass. All of our units are hand crafted, built to last and plug-in ready. Cruvinet's well deserved reputation for unmatched excellent in equipment, service and management's dedication to continually surpasses it's already high standards. The Owner / President of Cruvinet Wine Bar is Matt Kuehnis. 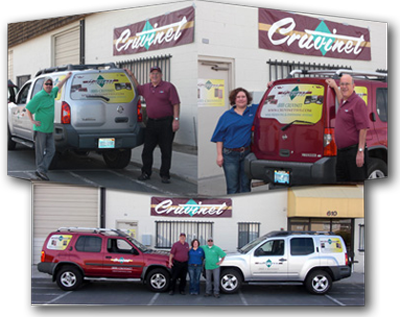 Cruvinet has been in business since 1978 and we are located in Sparks, Nevada. There are Cruvinets in thousands of upscale restaurants and hotels and we have the testimonials of satisfied restaurant operators all over the world. As owner of Cruvinet Wine Bar Systems, I am committed to the success of each and every customer who purchases a Cruvinet System. 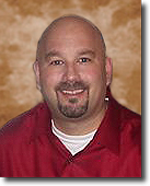 If you have any questions, call me directly at (800) 278-8463 FREE. This clip is not an endorsement by the actors nor anyone connected with the movie.